Ditch the dumbbells and fall in love with kettlebells! Discover why kettlebells are called the busy person's solution to fat burning, cardio and fitness. Chester County's top personal trainer Les Jiles will show you the safe, effective way to strengthen, sculpt, and tone your body - plus increase your stamina - with this popular workout. Bring yoga mat or towel. 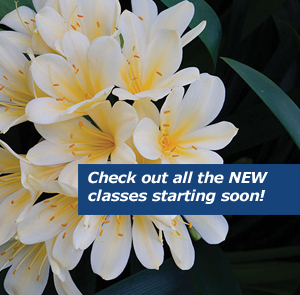 Note: Experience is preferred; new participants should consider an Intro class (click here for choices).